Our relationships make us who we are. Most of us thrive on seeing friends, co-workers, and family. Unfortunately, as we get older it is often hard to maintain those relationships because of challenges such as impaired hearing and sight, compromised mobility and reliance on others to get around, and chronic illnesses that make social interactions taxing. Family and friends move away; longtime friends and loved ones die. Consequently, older adults can lose touch with the world. This physical and social isolation can lead to depression and anxiety. As a caregiver, encourage your loved one to socialize. Plan visits at home and away with friends and family members. 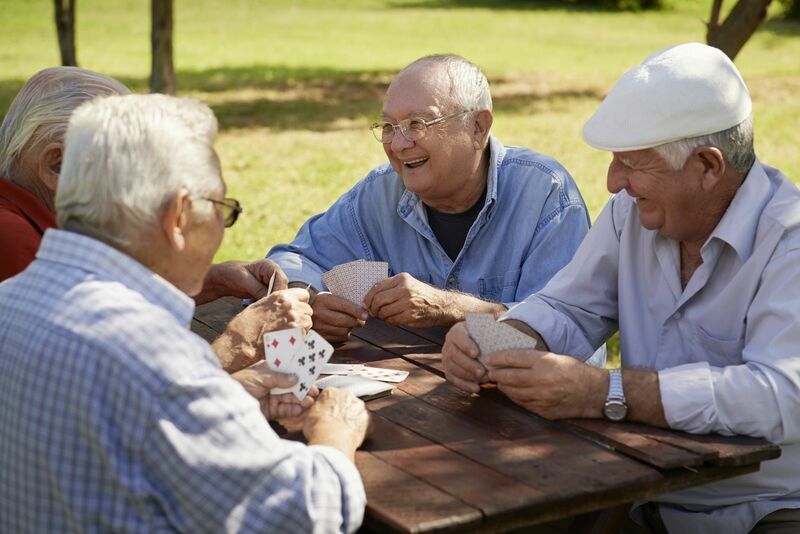 Find a local adult day program or senior center with activities and opportunities to meet and mingle with others. Teach your loved one how to use a computer and keep in touch by email or Facebook. Maintaining strong ties is one key to a healthier, happier life. It fosters a sense of belonging and purpose, boosts confidence and self-esteem, prevents loneliness, and helps maintain memory and thinking. Sign up your loved one for tai chi, water aerobics, or another fitness activity at the local senior center. Encourage him or her to volunteer in the community. Take day trips together to nearby museums, restaurants, or libraries. Enroll him or her in a group that shares a common interest, such as bridge, knitting, or books. Take a class together in art, cooking, computers, or a foreign language. Schedule regular phone or Skype calls with friends and family members who live far away. For more advice on caring for an aging family member or friend, buy Caregiver's Handbook, a Special Health Report from Harvard Medical School.